Sir Mokshagundam Visvesvaraya (also known as Sir M.V.) was perhaps the most influential engineer in the history of contemporary India. A scholar and statesman, he served as the diwan of Mysore and was instrumental in the development of the princely state. Visvesvaraya was knighted as a knight commander of the British Indian Empire to honor his contributions to society. Mokshagundam Visvesvaraya was born on September 15, 1861, to a Telugu Brahmin family in the state known then as Mysore (now Karnataka). After losing his father at an early age, he moved to Bangalore with his mother and completed high school. Visvesvaraya then went on to study civil engineering at the College of Engineering, Pune, where he graduated with distinction. He was directly recruited by the government of Bombay to join the Public Works Department as an assistant engineer. Sir Mokshagundam Visvesvaraya. Image by రహ్మానుద్దీన్ — Own work. Licensed under CC BY-SA 4.0, via Wikimedia Commons. 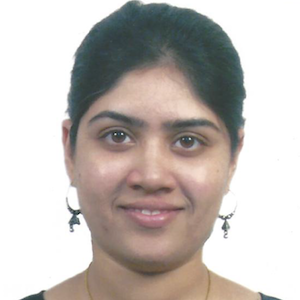 In his role at the Public Works Department, Visvesvaraya demonstrated a flair for engineering and soon earned a reputation as a dependable engineer with innovative and reusable solutions for complex engineering problems. One of his most notable achievements is the design of automatic weir water sluice gates, which could control the maximum level of water storage permissible without damage to reservoir walls. This design was successfully implemented in the Khadakwasla Dam near Pune, the Tigra Dam in Gwalior, and later in the Krishna Raja Sagar Dam in Mysore. 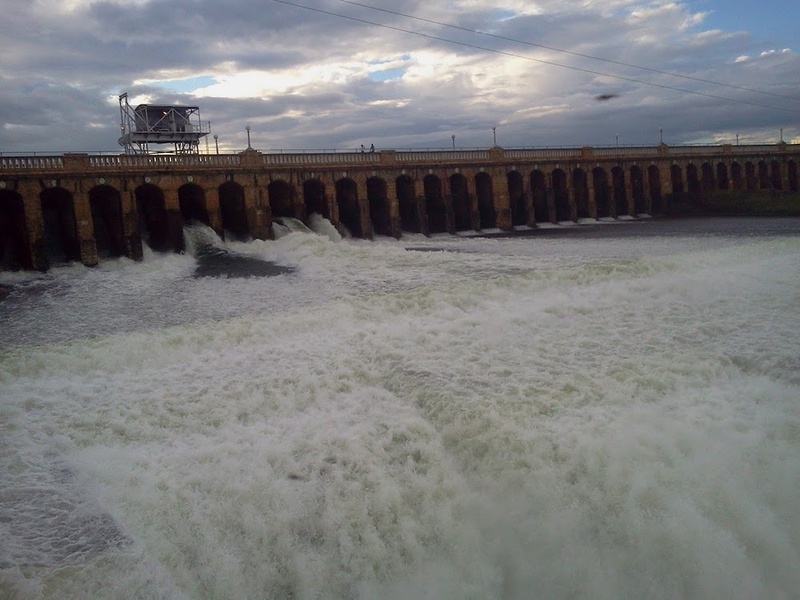 The Krishna Raja Sagar Dam, Mysore. Image by original photographer. Licensed under CC BY-SA 4.0, via Wikimedia Commons. In addition to his involvement in developing Mysore, Visvesvaraya also lent his expertise to designing a flood protection system for Hyderabad and an erosion protection system for the port city of Vishakhapatnam. To honor his many contributions to the nation, he was knighted by King George V in 1915. 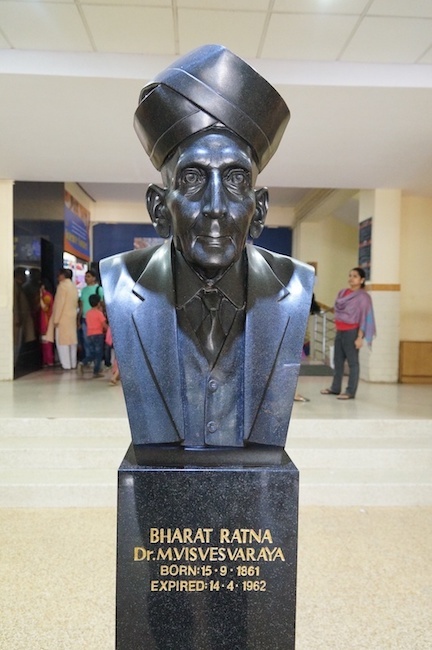 Forty years later, Visvesvaraya was bestowed with the highest civilian award in India: the Bharat Ratna. Sir Mokshagundam Visvesvaraya’s contributions to harnessing water resources are not only important in India, but are recognized around the world. He combined his experience in civil engineering with ingenuity to further the development of a nation. It comes as no surprise, then, that what would have been his birthday is celebrated as Engineer’s Day in India.